HUGE PRICE REDUCTION OF $30,000. ! ! CUSTOM GEM ! ! 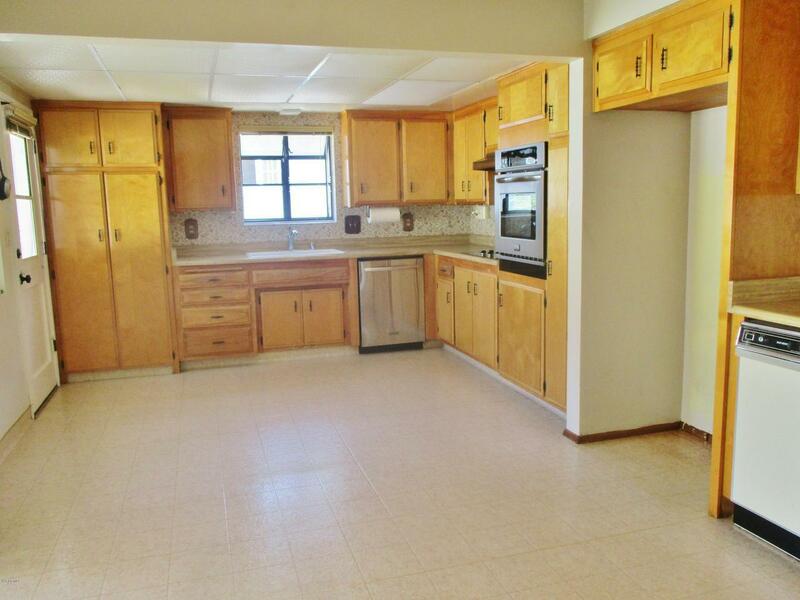 This lovely home has had only 1 owner. Originally a 4 Bdrm., presently a 3 Bdrm., that could easily have 4th Bdrm. restored. Formal living room with great views, family room has custom brick fireplace with raised hearth and lovely mantle. Master bedroom suite is large with over-sized tiled shower & dressing area and sliding glass doors onto private patio and deck. Deck used to be the home of a great spa and would be ideal to replace! 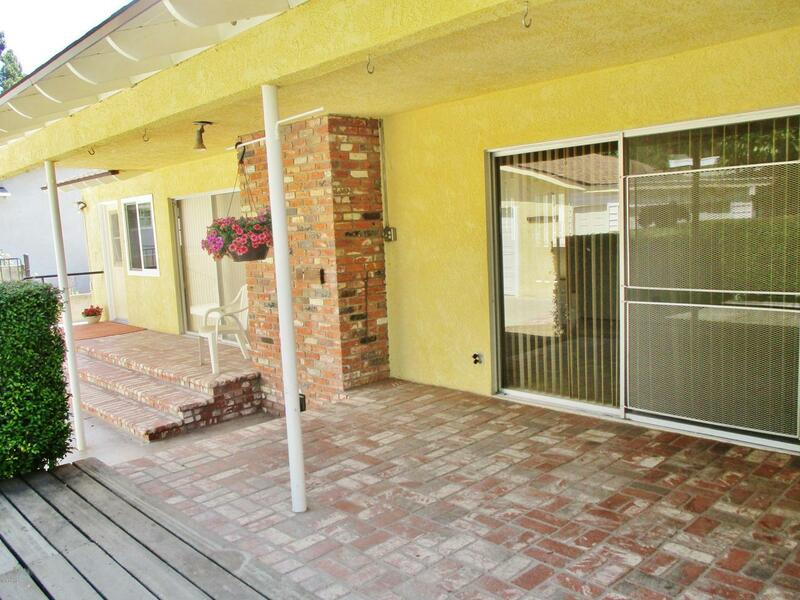 Amazing brick patios and wooden deck with 3 sets of sliding glass doors to access same. All windows have been replaced. Residence and garage roofs are new. Two separate 'Accessory' buildings. Great free-standing work shop and adjoining garage is a 1 car garage door with yet another 'Hobby Room'. Terrific R.V. parking with wrought iron gate enclosure. This home exudes quality and care. Come with your own ideas and update this already lovely interior or enjoy a 'Retro' feel that is ever so welcoming! Rare to find a 1 owner, CUSTOM home of this size and quality at this price! 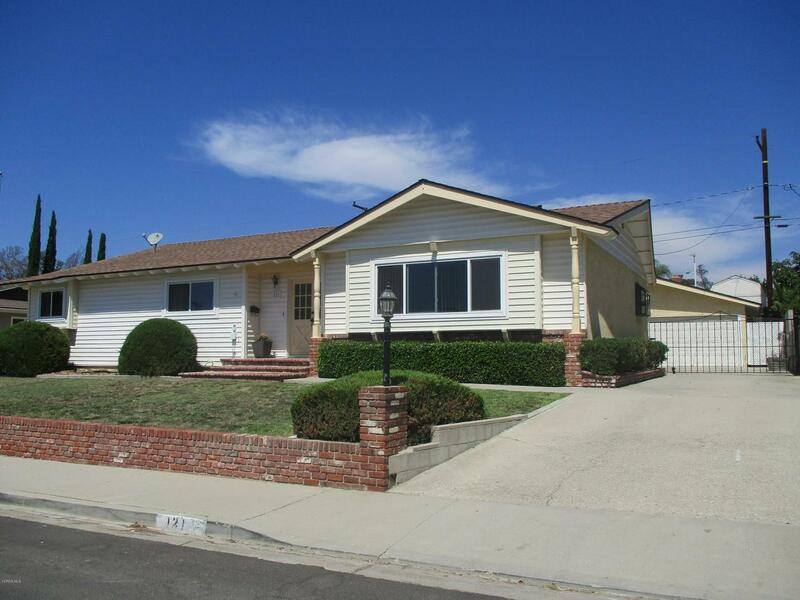 Sold by Sonia Gonzales BRE#00512678 of Del Prado Financial. Inclusions Brown Metal Locker in Small Garage Area. 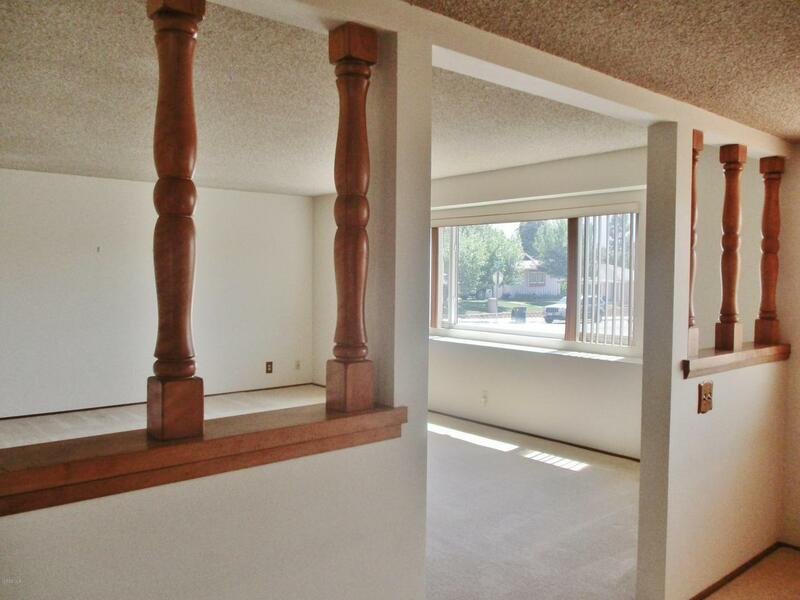 Listing provided courtesy of DRE#00512678 of Century 21 Everest.